The Pattinapakkam movie story is about a psycho killer and a couple who lives in perilous situation after their marriage. Satya (Yog Japee) a cop, is after the psycho killer, while his friend James (Manoj K Jayan) and his wife (Chaya Singh) struggling to lead the life. The story also has Vettri (Kalaiyarasan), a married middle-class guy, who struggles to meet the two ends of his life. Watch Pattinapakkam movie on YuppFlix in full HD. 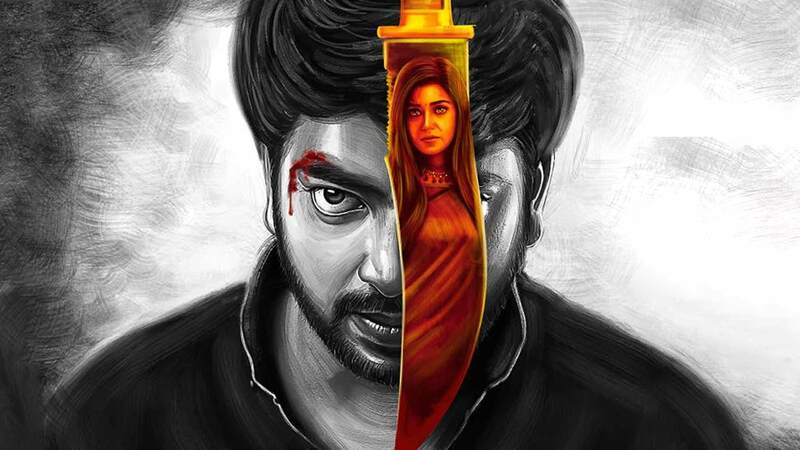 Film Pattinapakkam is directed by Jayadev and cast Kalaiyarasan, Anaswara Kumar, Chaya Singh, Manoj K Jayan is released in 2018.